East Bay Agency for Children offers a comprehensive continuum of services, including early childhood programs and family resource centers, based on the strategies of building resilience, aiding in recovery, and prevention. They work every day to improve the well-being of children, youth, and families by reducing the impact of trauma and social inequities. 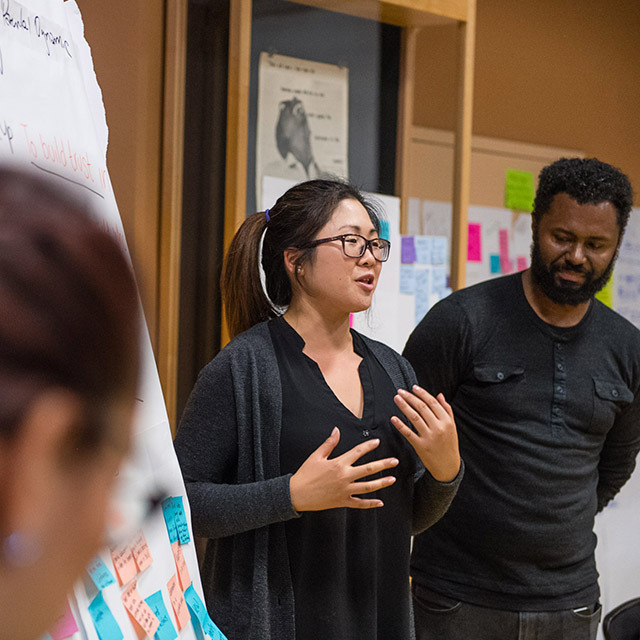 In 2017, the Early Learning Lab selected East Bay Agency for Children as one of four family-serving organizations to take part in its Parent Innovation Institute, a year-long initiative in the Fruitvale neighborhood of Oakland, California. 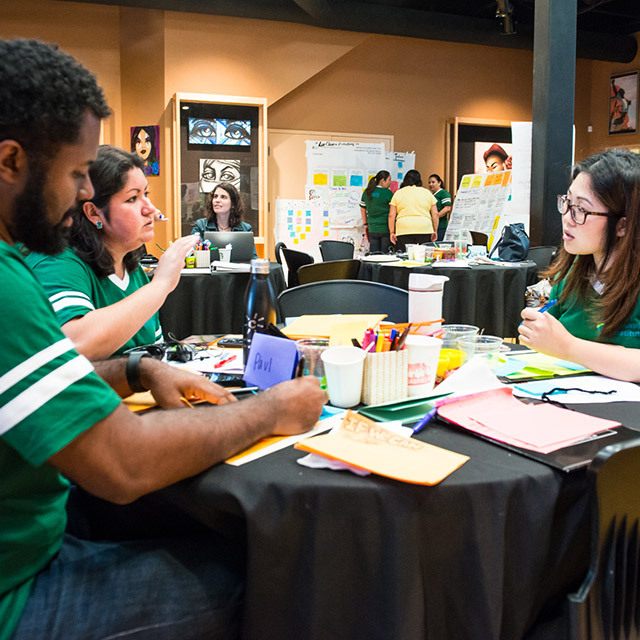 The year-long initiative brought together organization staff members with the parents they serve, to develop their leadership and innovation skills, improve programs and services, and more closely connect early childhood organizations in Oakland’s Fruitvale neighborhood. The team joined the institute focused on increasing their program attendance and outreach to the community. 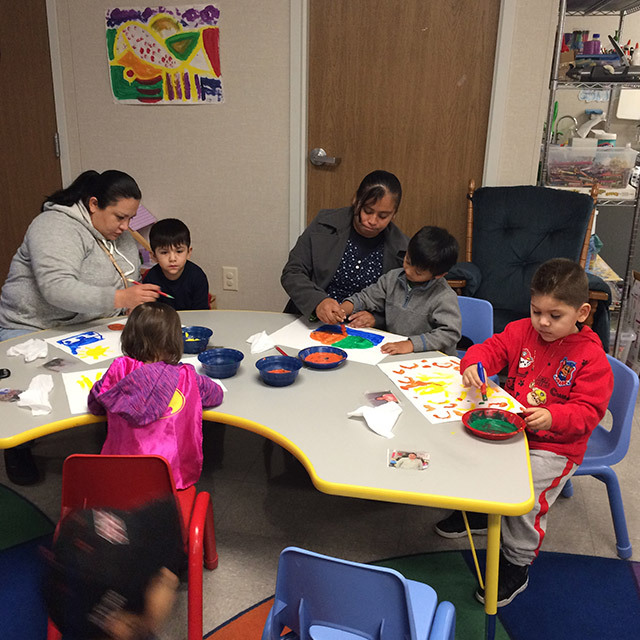 They surveyed parents of preschool-aged children in Fruitvale about their family needs and their knowledge of local pre-kindergarten programs, visited other early childhood centers, and talked with former staff and participants so that they could use insights to inform their program. They learned that parents did not take advantage of many of the agency’s programs. In addition to child development enhancements for their children, they wanted opportunities to develop their own capacity. In particular, they expressed a desire for more opportunities to develop their English language skills. 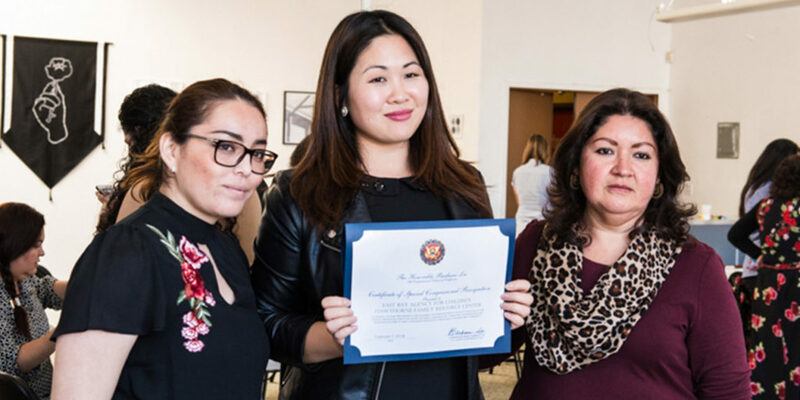 Some parents also shared that they were anxious about leaving their children, and the team focused on refreshing their services and space, to better communicate programs’ benefits for the whole family. The East Bay Agency for Children team prototyped several updates to their services: they created a toy lending library for children to borrow educational and recreational toys they might not have access to at home, updated their classroom to create a more welcoming learning environment for children and parents, and developed ESL classes for parents. After launch, they administered additional surveys to get feedback from parents and continue to better meet their needs and wants. The prototypes were well-received and will continue to be offered as part of the early childhood program. 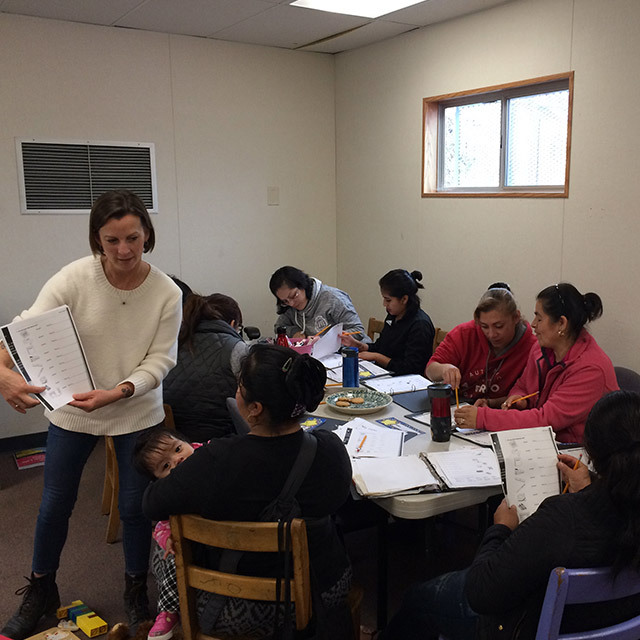 25 parents attended the ESL classes; 80% reported increased self-confidence and 90% reported that they noticed increased self-confidence in other parents.